The D45 hybrid gives you a level of control, power and value that is unmatched. The club’s classic pear-shaped design, 17-4 stainless steel construction, forged face and aerodynamic design can help you turn bogies into pars and pars into birdies. The club’s large sweet spot and variable face thickness deliver maximum power across all areas of the face. Further enhancing power, Bazooka has a visibly sloped crown and aerodynamic shape that reduce drag and improve airflow for greater swing speed. Helping you hit more greens, the D45 edition has a high moment of inertia (MOI - the club’s ability to resist twisting). 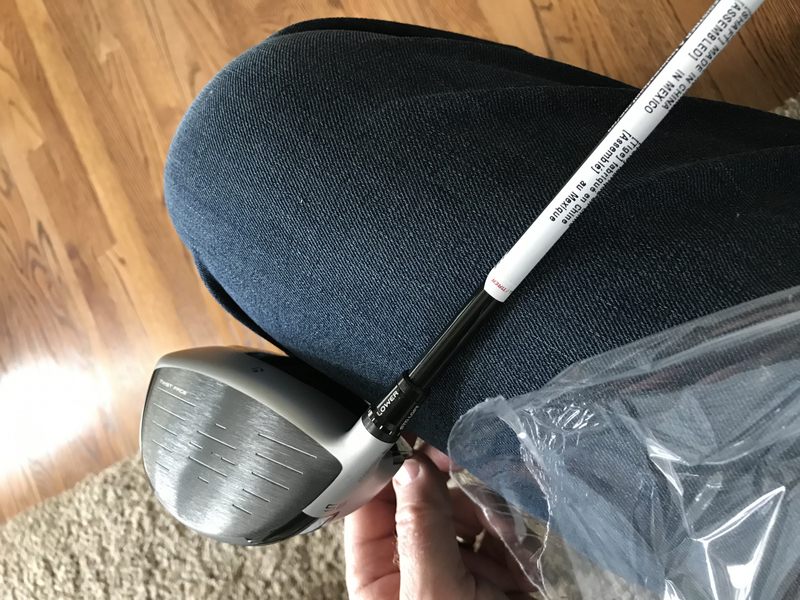 Tour Edge engineers achieved the high MOI by adding two internal weight cavities in the heel and toe that lower the center of gravity and move it deeper in the club head. The high MOI and the large sweet spot deliver the ultimate in forgiveness. The D45 features a white finish. The contrast between the hybrid's leading edge and the ground provides a clear visual presentation for accurate ball striking. The result, you’ll hit more shots on the sweet spot and hit more greens.